KDeasy Free Download Latest Version Setup for Windows. It is full offline installer standalone setup of KDeasy for 32 And 64 Bit PC. 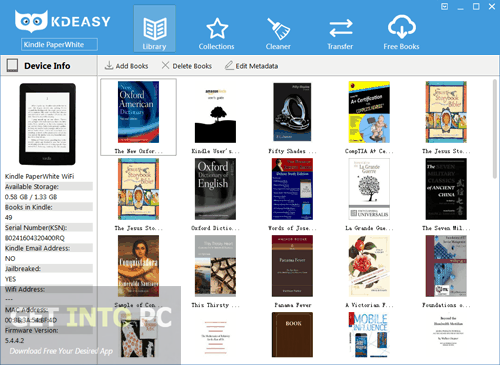 KDeasy is a very helpful application which has been developed for the kindle users by which you can manage your eBooks in the device. This program requires you to connect your Kindle devices to your computer through USB. 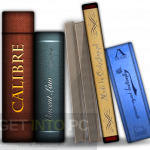 This application lets you add new eBooks or delete the ones already existed. Adding a new book or deleting an existing book is a very easy affair and you can do it with just a single click of mouse. It has got a very simple and split interface in which you can view the collections on left column and the title of every category. 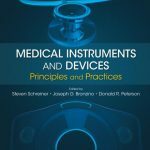 It has got a Cleaner tool which will scan your system thoroughly and then will identify any duplicate titles, cover images and metadata files and after this will instantly process all of them. Many books have incomplete metadata and Cleaner tool will automatically download sufficient metadata for your books. It has got a Transfer utility which can be used for migrating books between Kindle devices. 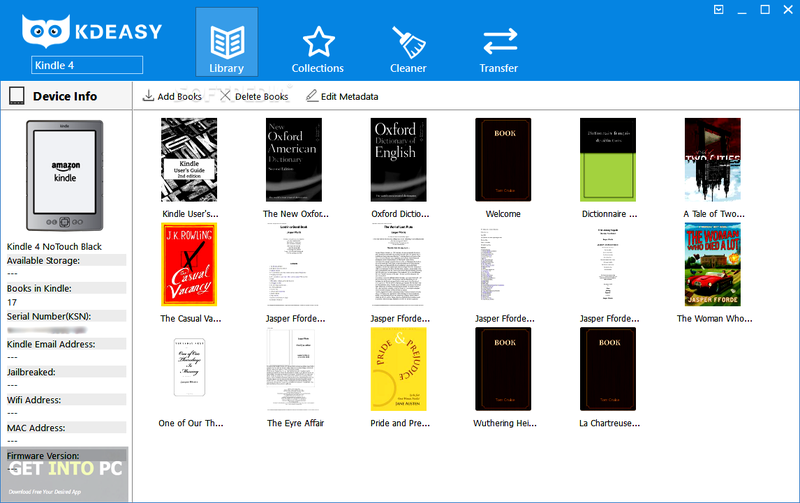 KDeasy comes in handy for collecting books from Amazon on daily basis. 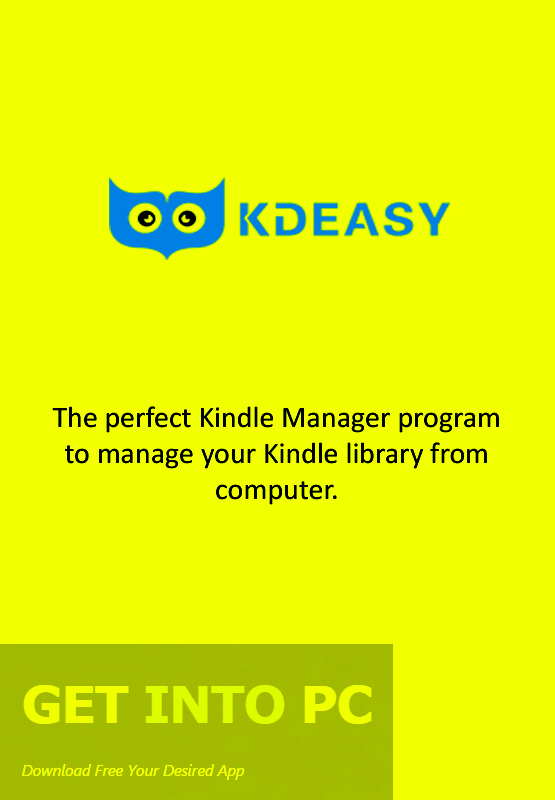 All in all KDeasy is a very handy tool for managing and transferring your eBooks on different Kindle devices. Below are some noticeable features which you’ll experience after KDeasy free download. 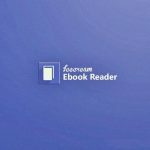 Can manage your eBooks efficiently. Can add new eBooks and delete existing books. Got simple and split interface. Cleaner tool included which will scan for duplicate items. 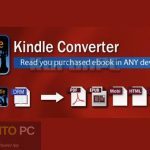 Got Transfer utility to migrate books between Kindle devices. Can easily fix missing metadata. Before you start KDeasy free download, make sure your PC meets minimum system requirements. Click on below button to start KDeasy Free Download. This is complete offline installer and standalone setup for KDeasy. This would be compatible with both 32 bit and 64 bit windows.